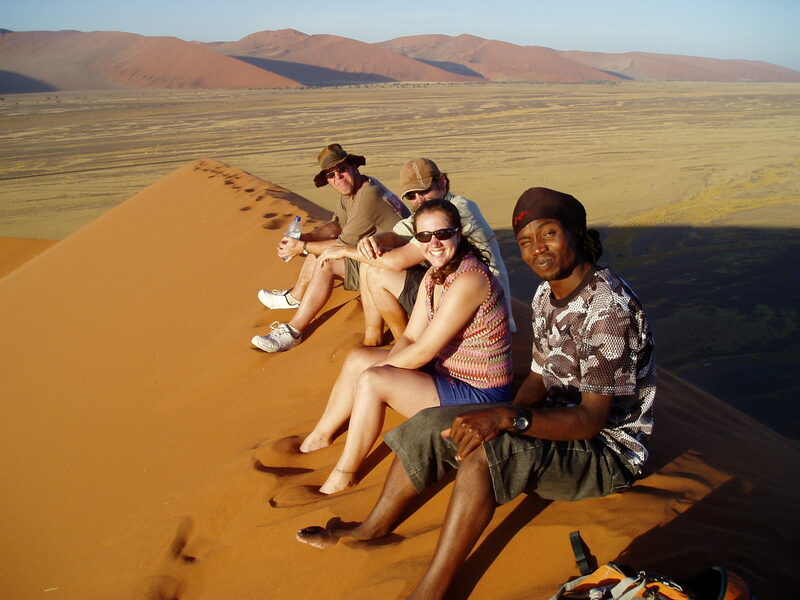 The origins of the Damara, who belong to one of the oldest cultural groups in Namibia, are somewhat of an enigma. One of several puzzling aspects is that while they differ completely from the Nama in appearance and lifestyle, they speak the Nama language. In former years the Damara had the widest geographic distribution in the country, but they were gradually ousted from their traditional areas by advancing Nama and Herero seeking new pasturelands. Today they are concentrated in the environs of Outjo, Kamanjab, Khorixas and Brandberg region, traditionally called Damaraland, and since independence, delineated as the Erongo Region. According to the 2001 census, about 107 000 Damaras live in this area. Before the arrival of the colonialists the Damara way of life was very similar to that of the nomadic hunter-gatherer Bushmen. There is also archaeological evidence that for many centuries they kept small herds of stock, especially goats. A small family group formed the nucleus of their socioeconomic activities, with the ‘sacred fire’, associated mainly with their hunting activities, forming the centre of their religious beliefs. In addition they practised horticulture on a small scale, growing mainly pumpkins and tobacco, mined and traded with smelted copper. They were also blacksmiths and acted as guides. This versatility helped them to adapt to changing circumstances when they were forced by other groups to move to the more inaccessible areas they inhabit today. Today rural Damara farm with livestock and cultivate corn and vegetables. Many work on commercial farms and in mines, where some eke out a living from small mining, mainly for tourmaline, in the environs of the Spitzkoppe and Brandberg West. 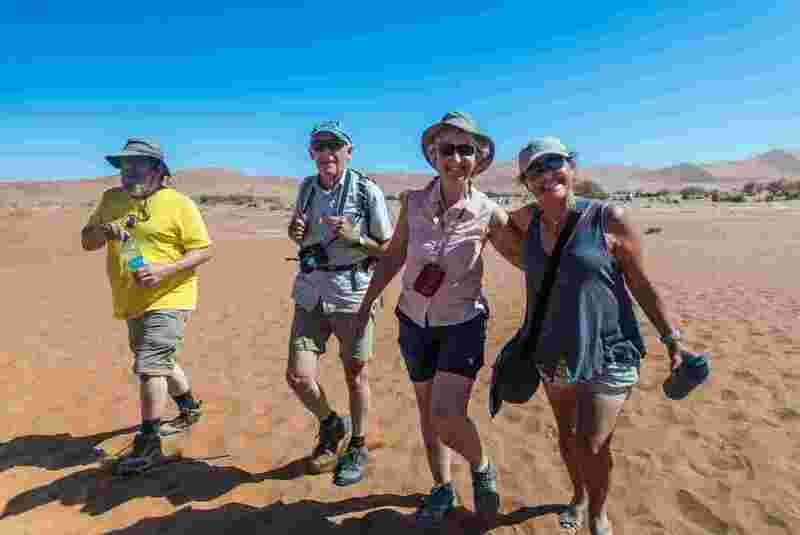 They are also increasingly becoming involved in tourism, acting as guides to tourists visiting the Brandberg and Twyfelfontein to view the rock art and managing and working in tourist camps and lodges. Some of Namibia’s most influential and eloquent politicians are Damara, notably former prime minister, Hage Geingob, and the speaker of the National Assembly, Dr Theo-Ben Gurirab, also a former prime minister.